Over the weekend I worked on another yummy ready-made mix. 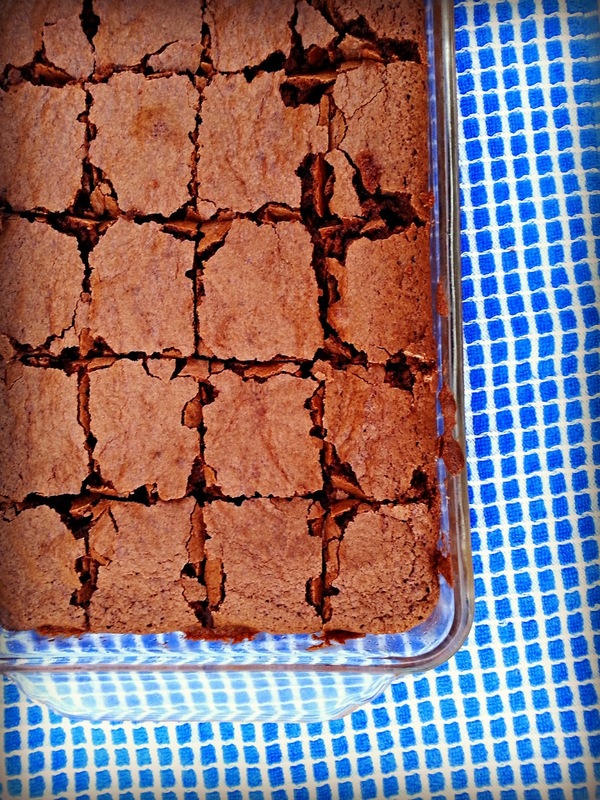 Today we are talking brownies. We all love them right? Chewy, chocolate goodness...oh yeah baby! I can't get enough of them! I love to sprinkle a bit of powdered sugar on top. Yum! This mix is simple to throw together. I do this one in a very large bowl. My kitchen-aid mixer bowl is not big enough for this mix. I use a wire whisk and mix it by hand. I then store it in an air-tight container. Don't forget to label and date it as well. I love knowing that I have brownie mix ready to go whenever the need to bake some yummy goodness arises (brownies are totally a need haha). 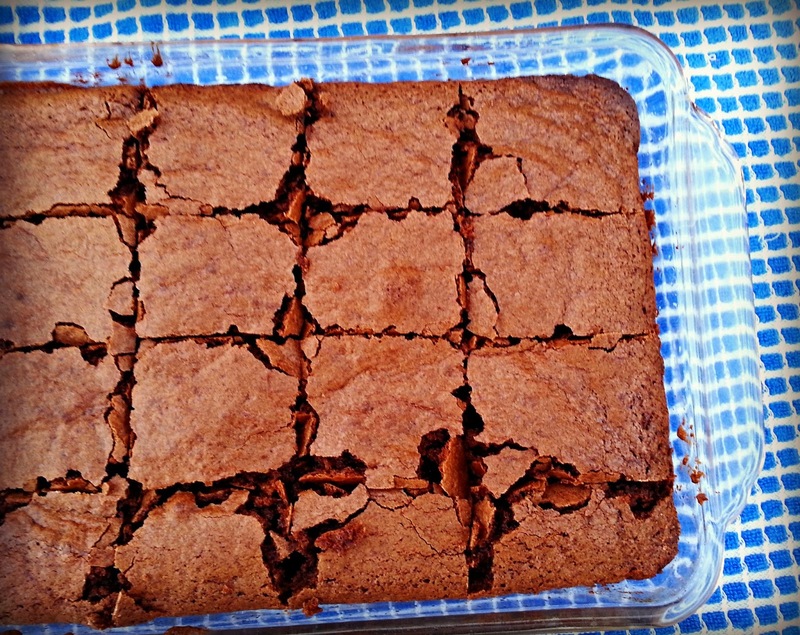 I also like to do a double batch when I make the brownies...it keeps those hungry tummies at bay for a bit longer. A double batch of this recipe will make one 9x13 pan. 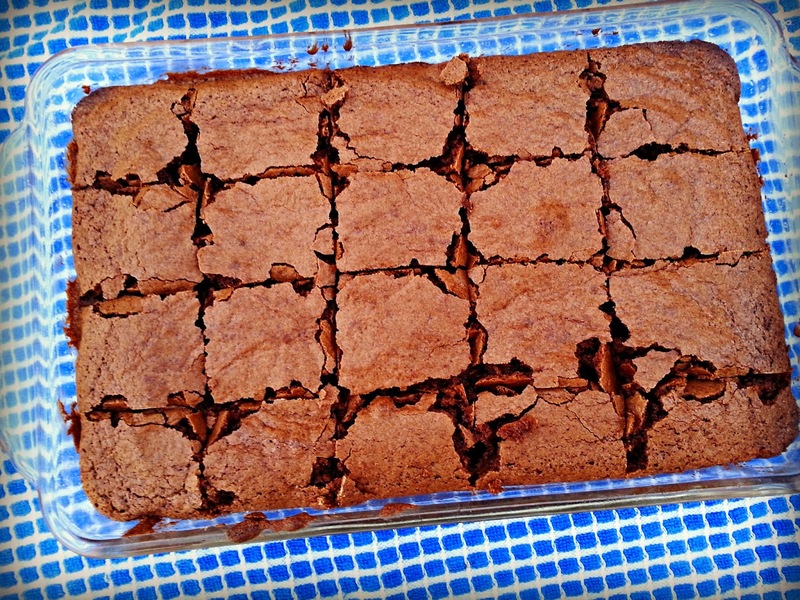 If you only make one batch, then you will be using an 8x8 pan. 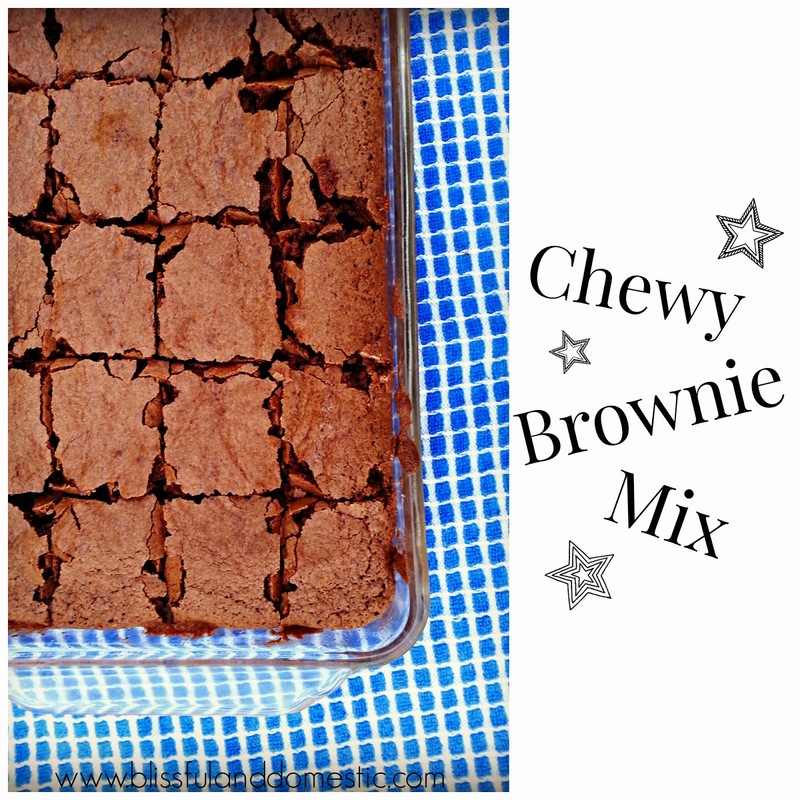 This brownie mix will last 10-12 weeks in your pantry. 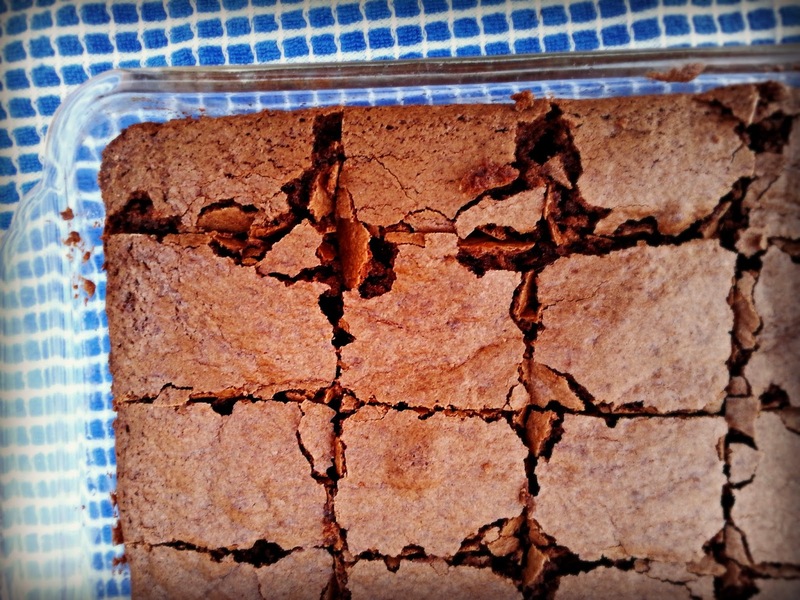 Don't be afraid to add some goodies to the brownies when you bake them (but not to the mix). You can add chocolate chips, peanut-butter chips, nuts, fruit (in place of eggs), etc. Get creative and have fun! In a large bowl, combine ingredients until evenly distributed. Store in a large air-tight container. Don't forget to label and date your container! This mix will last 10-12 weeks on your pantry shelf. Store in a cool, dry place. Preheat oven to 350'. Grease a 8inch square pan. Combine oil or butter, eggs, vanilla, water, and brownie mix in a large mixing bowl. Beat until smooth. Stir in nuts, if using. Pour into prepared pan. Bake 35-40 minutes, until edges separate from pan. Sprinkle with powdered sugar or top with my favorite butter cream frosting or my chocolate frosting. Yum! This looks really good I'm going to have to save this recipe. I prefer to make my goodies from scratch, and since my son has a peanut allergy I am always hesitant to buy a mix anyway. This one will be perfect! Thank you for posting this. I hope you do more. I have 8 children still at home and so I can use the large mix recipes. It will save on our budget as well. Please do more. Just a side note...Loving your book. Easy read which is great for people who have little time.